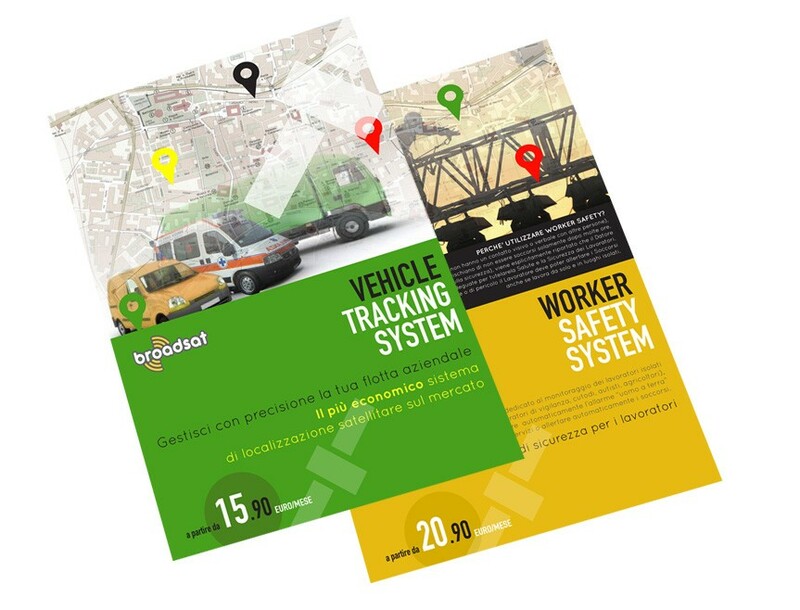 For over 10 years Broadsat has been providing comprehensive connectivity solutions for businesses of any type anywhere in the world: we design and build connections for private networks for banks, construction sites, mines, government buildings, embassies as well as medium and large sized companies. We work with a number of satellite operators to offer ad-hoc solutions for every situation. 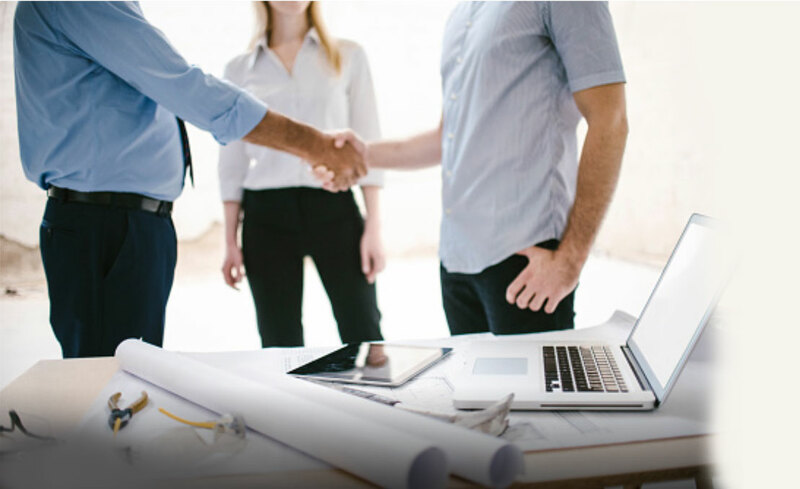 We offer our customers free consultation to design the network you need, a technical consultant who will follow your project during the deployment, and a after sales customer service tea. Broadsat is the ideal partner for your internet business! Need to connect one or more offices to your head office? Need to transmit a large amount of data quickly? Have an alarm system but your network doesn’t provide adequate bandwidth to monitor it? Need a temporary connection to cover an event? We use the latest Ka, Ku band technologies to provide targeted coverage across Europe, Africa and the Middle East. With over 15 years of experience in the satellite internet industry, and collaborating with leading providers, we offer you the chance to connect to internet even from the remotest places. Uninterrupted internet service without changing your operator! The inconvenience (or damage) caused by connection problems can be avoided with a satellite backup line and a backup system of internet connections. 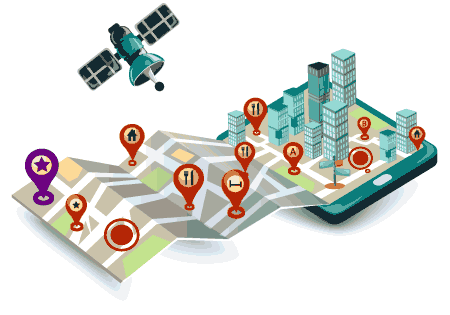 Vehicle Tracking is the satellite tracking system designed to give you precise control of your company fleet. Worker Safety is a service dedicated to monitoring lone workers (maintenance staff, surveillance operators, caretakers, drivers or agricultural workers). Every company has specific needs. Contact us and we will be happy to find the right solution for you.